There are many kinds of stop motion making software on the market, such as MAYA, PREMIERE, Corel VideoStudio, iStopMotion and so on. What are the features and differences of these stop motion making software, the following content will compare these stop motion animation software. 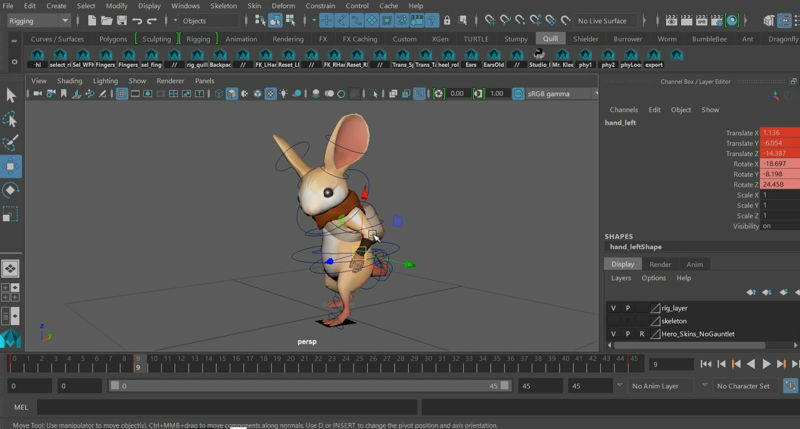 MAYA is a 3D animation software used in movies, TV, games and other fields. When using MAYA to make animations, it was outstanding in hair generation, plant creation, particle system, and clothing simulation. However, in the production process, we need to build models at first, the operation is complicated, and it costs a large amount of time. So only the professionals will use it to make stop motion animations. PREMIERE is a video production software which widely used in advertising production and TV production. It is a professional video editing and animation making software. This software requires pre-preparation materials, only professional users can operate smoothly, and most people are not suitable for making stop motion animations with this software. 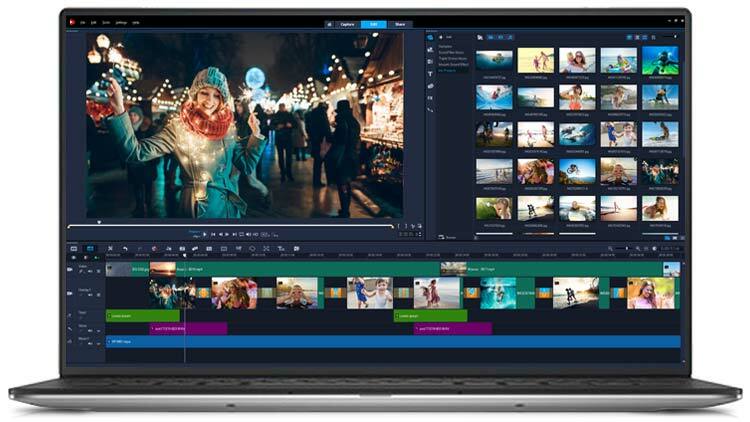 A powerful video production software with image capture, visual timeline editing and many other features. One of the outstanding features is the stop motion animation creation. It is possible to use the image capture function of the software to render the captured images one frame at a time, and finally to form a stop motion animation. Very easy to operate, suitable for normal people. 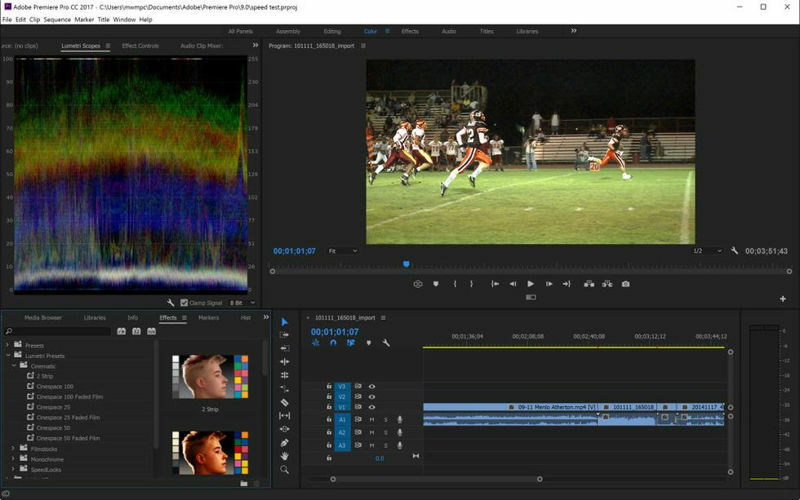 In addition, VideoStudio’s powerful capture function plays an incomparable role. Whether you use a high-definition DV or an SLR digital camera, VideoStudio captures the highest quality images and quickly captures and stores them. When you make a stop motion animation, the captured images will appear in the bottom of the window. After the capture is complete, click Save and the animation will be automatically generated and saved in the media library. The saved animation can be imported directly onto the overlay track for editing. Editing, plus narration, subtitles, music, a stop motion animation is complete. Shoot a movie with the small screen of iPad. Without even talented actors, building a set and writing a script. A bit of an animated actor or toy will be made a movie for you. iStopMotion is an ideal in a situation like all disciplines, honing creativity, problem-solving and communication for the student age group. Stop Motion Animation provides a tool to adjust frames per second. Frames will pass and you can see a whole scene in a take. Small differenced are created in one by one picture. Early a stop motion animation directed a movie of a giant gorilla climbing up an Empire state building. A movie is centralized on a gorilla, in different frame gorilla move a bit and it creates a scene. 1. Camera Overlay: While filming changes you can see before and after picture of the overlay. This helps you to create a good animating with high accuracy. 2. Instant Playback: At any time of editing or animating you can play completed work without rendering. Tap a play button and video playback will start. 3. Animated GIF: You can create GIF videos by overlapping 200 frames. It is easy for a creator and plays without a plug-in. 4. Audio: In every video to give a perfect touch, Audio is necessary. Import soundtrack from possible sources like iTunes, Dropbox and use it. 5. Remote camera: to create more easily position iStopMotion remote camera app is useful. 6. Remote control: To avoid device movement, use the play/pause button of your headset which helps you to capture a frame. 7. Continuous exposure: When you create a movie than light doesn’t change in a frame by frame. Set exposure while shooting in sunlight. As well as white balance adjustment. 8. Share: You can share iStopMotion video to anywhere YouTube, Facebook, Twitter, Sina Weibo and Dropbox.